PNP needed for a busy, established pediatric group practice for urgent care, same day services and lactation consulting. This position may be full-time or part-time with a minimum schedule of Wednesday, Thursday and Friday afternoons. • Must be a graduate from an accredited nurse practitioner program. • At least 3 years of experience as nurse practitioner in pediatric medicine. • Previous lactation and/or maternal/newborn experience preferred. 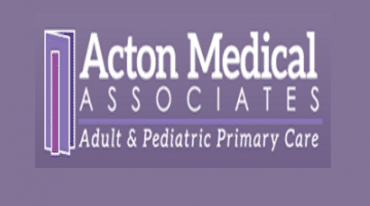 • Certified as a pediatric nurse practitioner by the American Nurses Association. • International Board Certified Lactation Consultant (IBCLC) certification and previous lactation and/or maternal/newborn experience preferred. • Current RN licensure in Massachusetts. • Participation in relevant CEU programs. • Maintenance of requirements for licensure. 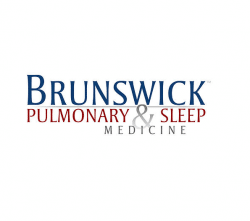 Pulmonary and Sleep Medicine practice in Somerset, NJ is seeking full or part time physician assista..